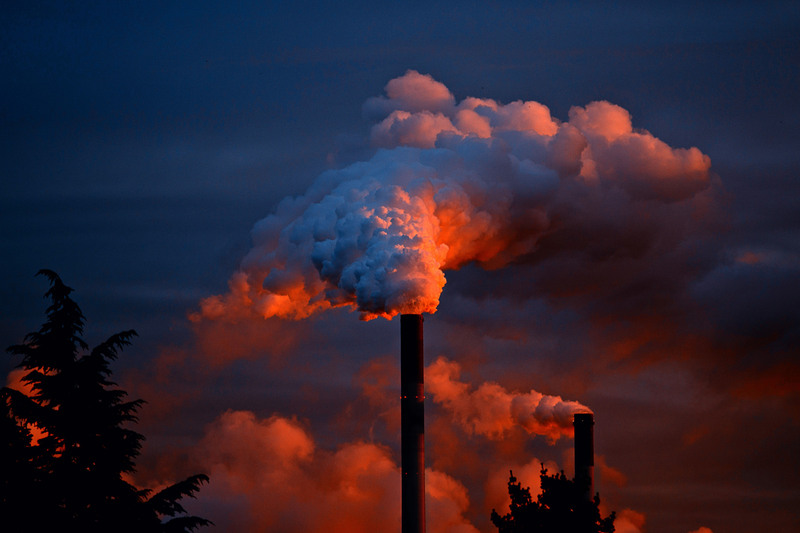 As urban development, the emissions from heavy industry also have an impact on air quality. Through the development of modelling systems, we improve the forecasting of atmospheric composition and air quality from global to local scales. This provides a comprehensive description of air quality problems, relating emission sources and atmospheric conditions, which can be useful for decision-makers.